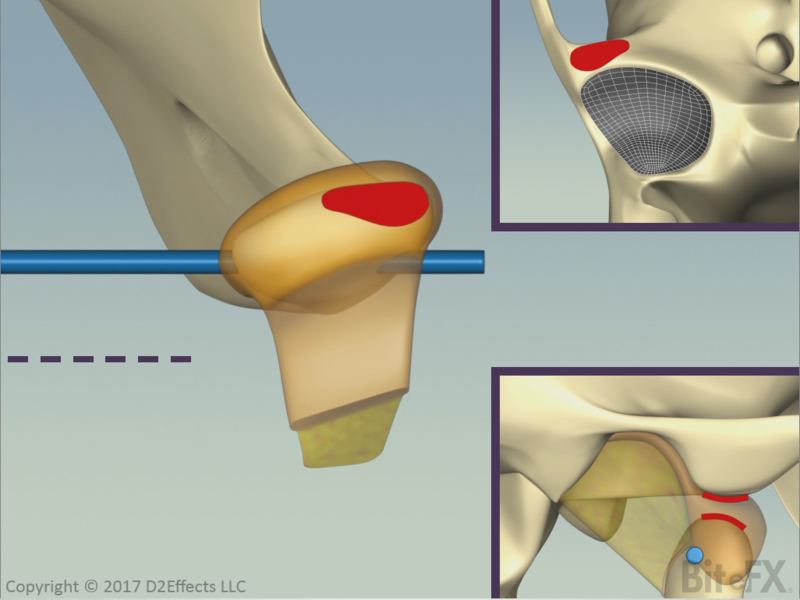 “Disc Slip with Recapture – Top, Under and Side”. 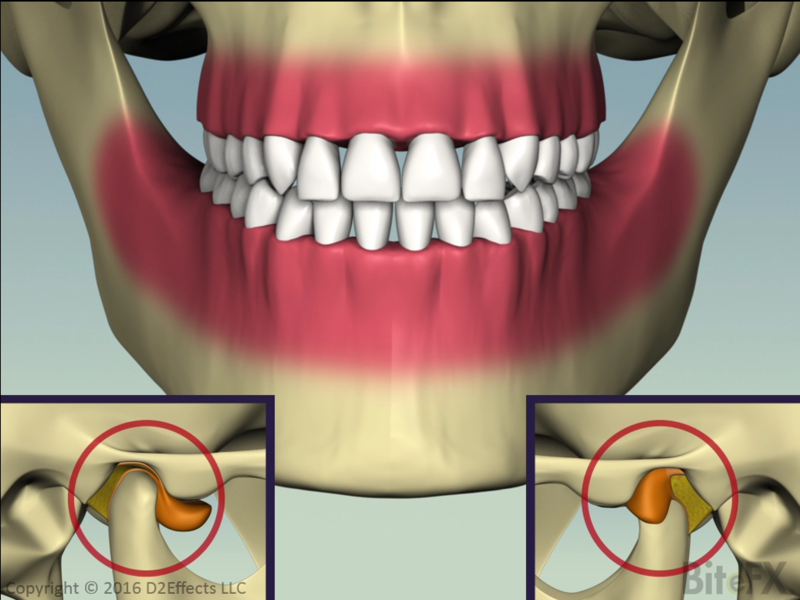 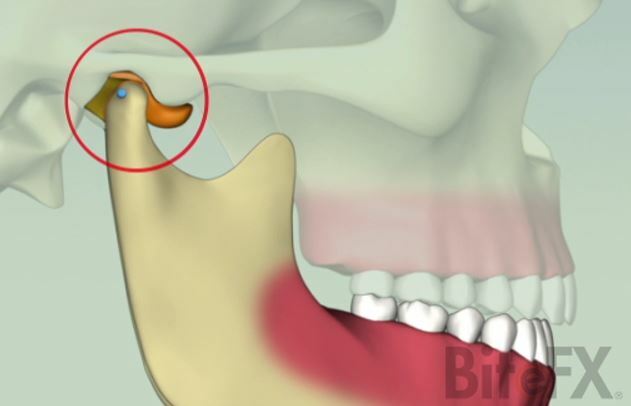 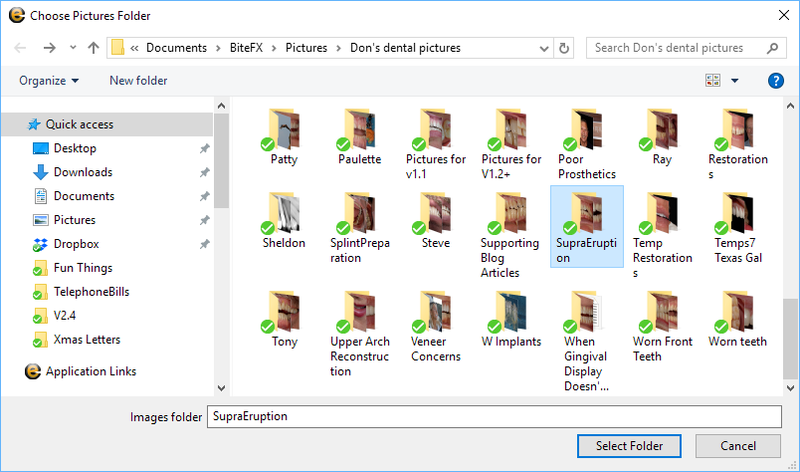 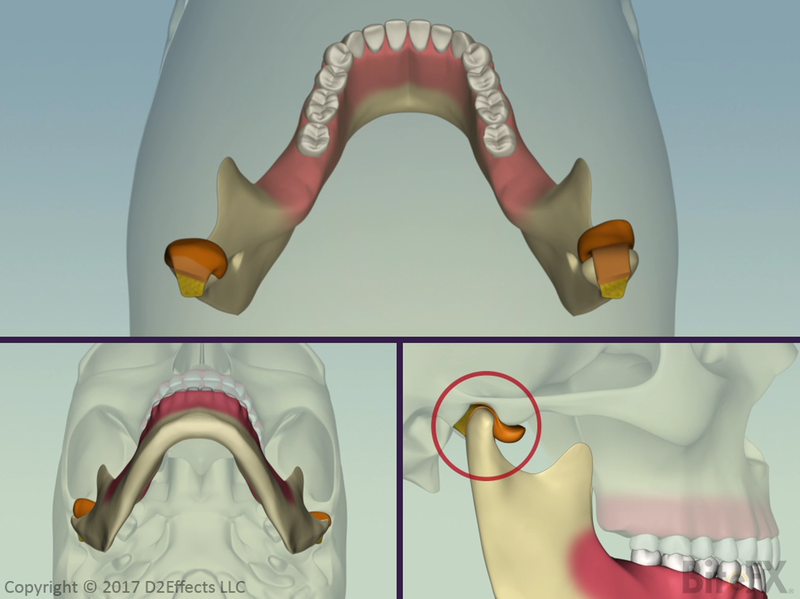 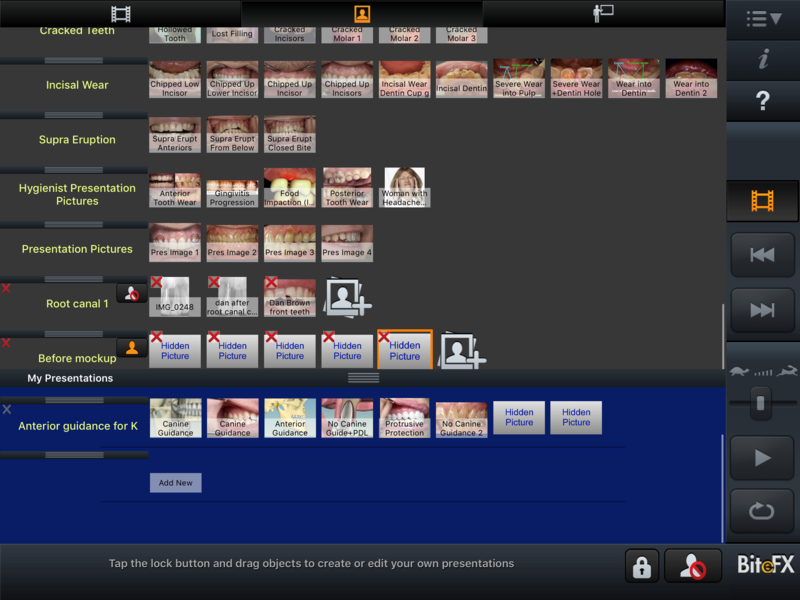 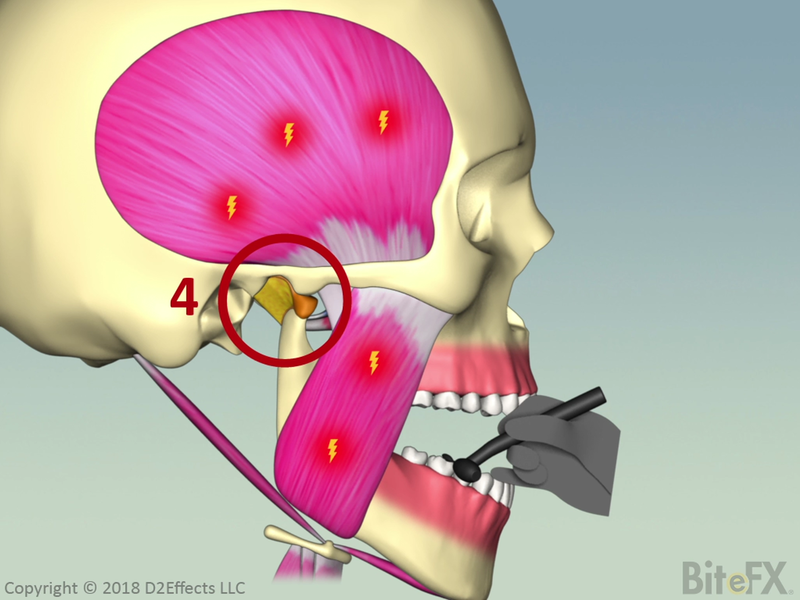 Next in the 3D Views of the TMJ series is “Disc Slip with Recapture – Pressure Path”. 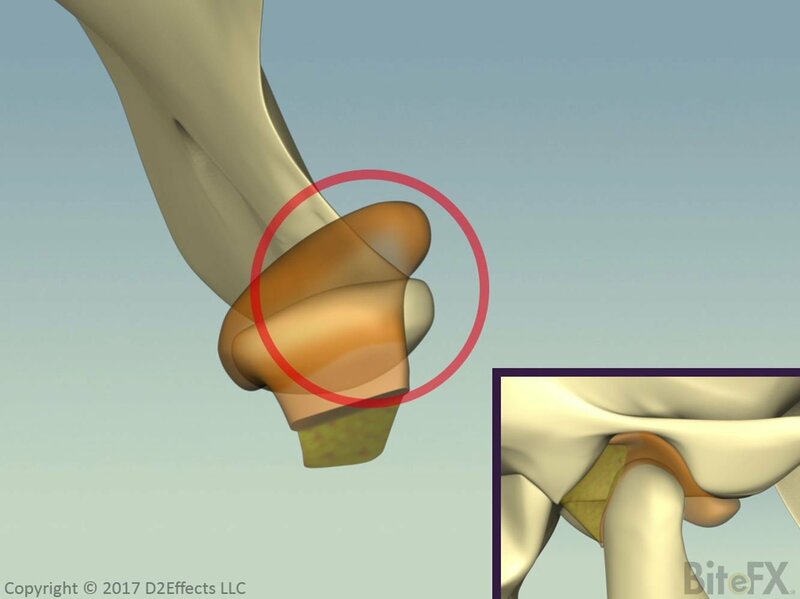 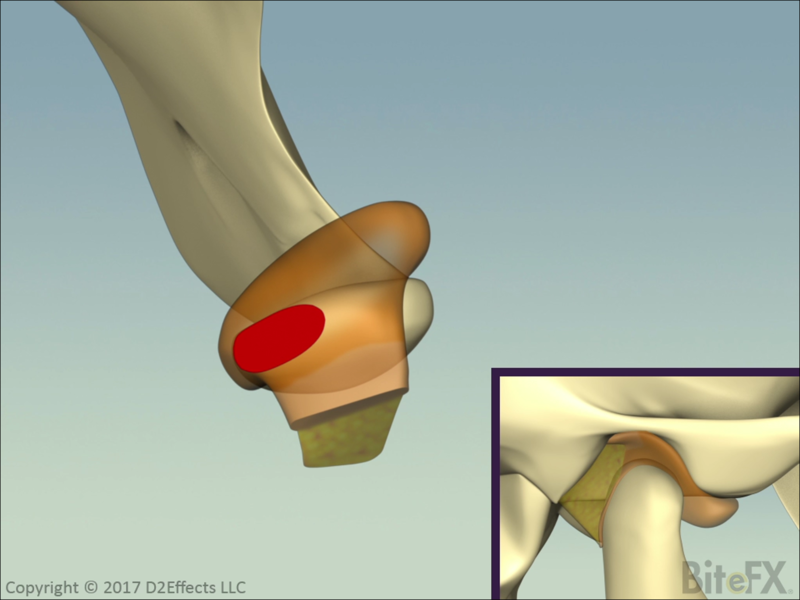 This animation shows how the area of pressure between the condyle and fossa moves for a healthy disc.